It's not often I post Welsh music here which is a real shame considering I've lived here all my life. 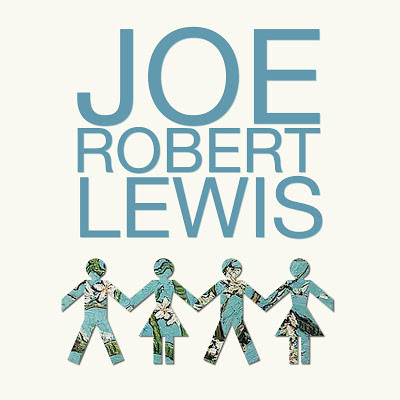 But here to change that is Joe Robert Lewis. A 22 year old singer songwriter from Newport. Straight away I'm picking up influences from The Tallest Man On Earth which is never a bad thing. His new single Paperchain remains for the majority delicately subtle and soft but with its short raspy bursts of powerful lyricism the track retains a strong core dynamic of aspiration and ambition. 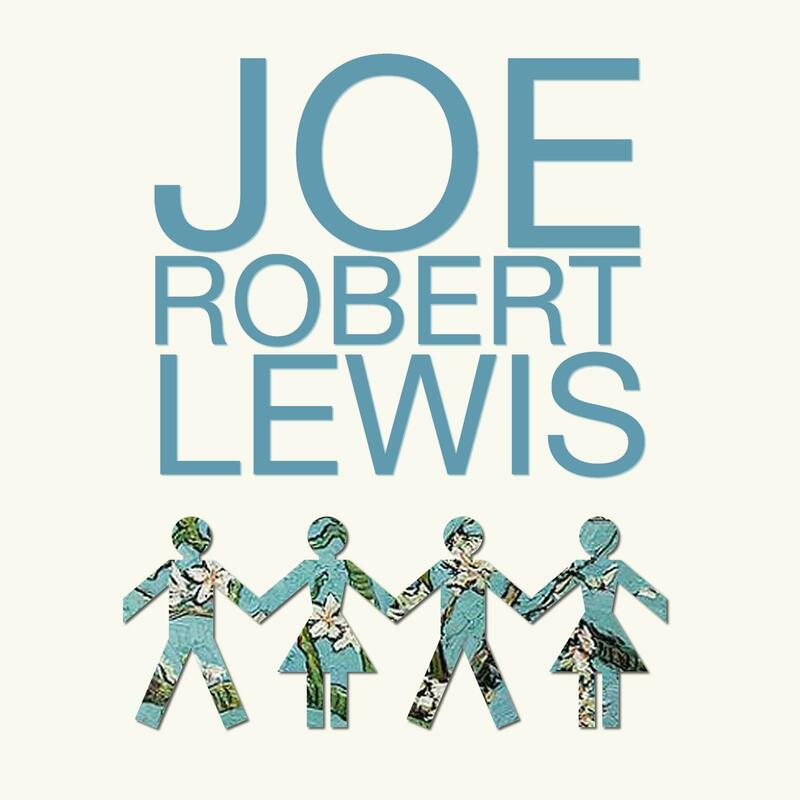 Whilst many singer songwriters' music consistently becomes autonomously reserved Joe Robert Lewis appears to have a wholesome appeal where his songs ooze warmth and charisma. An emotive display of thematically indefectible music. Paperchain can be purchased now via Amazon & iTunes. In addition you can also grab his EP Branches via Bandcamp for a 'Name your price'.